Topanga Town Council now meets on the 2nd Wednesday of most months at Topanga Library's Community Room. Click for MEETING INFO. 2019 Topanga Resident Access Cards are NOW ON SALE! Make it part of your disaster preparedness kit. Click here to get a card. For E-waste and recycling locations and information, see OneTopanga.com's community calendar. FOR ANY EMERGENCY, ALWAYS CALL 911. Do not call Fire Station 69 because it may delay their response time. Crime reports for the Topanga area can be found on OneTopanga.com. See unsafe driving? Report an incident to 1-800-TELL-CHP or call 911. 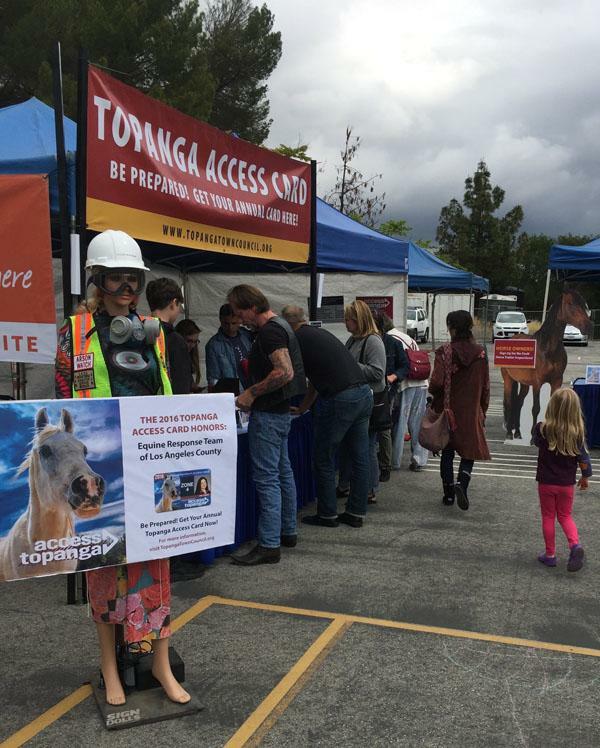 To access Topanga community events, stories and information, go to OneTopanga.com. Get Your 2019 Access Card Now! Each spring, a nation-wide high school arts competition is sponsored by the Members of the U.S. House of Representatives. The Artistic Discovery Contest is an opportunity to recognize and encourage the artistic talent in the nation, as well as in our Congressional District. The Artistic Discovery Contest is open to all high school students (9-12th grade) who either reside or attend school in the 33rd District. SPLASH INTO THE NEW YEAR AT THE BEACH! The Beach House is a unique commuinty destination. With spectacular views, splash pad, playground, gallery, Marion Davies Guest House, beach courts & fields, community & cultural events, historical pool, free wi-fi, and more---there's something for everyone to enjoy. If you see suspicious activity, please call the Sheriff's Station at: 818-878-1808. During the holiday season, the Sheriff's Department usually sees an increase in thefts from vehicles. Remember to lock your vehicles and remove ALL of your valuables. 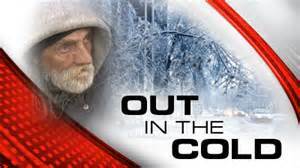 The Los Angeles County Homeless Services Authority is offering a winter shelter to the homeless. This program provides homeless adults with overnight shelter, meals, showers, and case management services from December 1st to March 1st. Those in need of emergency shelter are encouraged to go directly to one of the free transporation pick-up points. Make new friends, learn new skills, and help California State Parks in 2017! Our Los Angeles Park Champions teams are looking for volunteers to improve trails at Topanga State Historic Park or plant hundreds of native plants to celebrate MLK Day weekend at Los Angeles State Historic Park. MAKE THE ACCESS CARD PART OF YOUR EMERGENCY PREPAREDNESS PROGRAM. BUY YOUR 2017 ACCESS CARD NOW! The Topanga Town Council is proud to present the 2017 Topanga Resident Access Card. This year’s 2017 Access Card celebrates the Town Council's 40th Anniversary and its committment to protecting our wildlife. The Council has proudly been serving the Topanga community since 1977. To Renew Your Card Online or Apply In-Person. Formed in 1977 in response to needs unique to our mountain community, residents created the TCTC to serve as a liaison with our town’s official governing body, the Los Angeles County Supervisor’s Office. Since then, TCTC has served the local interests of the residents, businesses, property owners, environment and wildlife in Topanga Canyon and the Santa Monica Mountains. 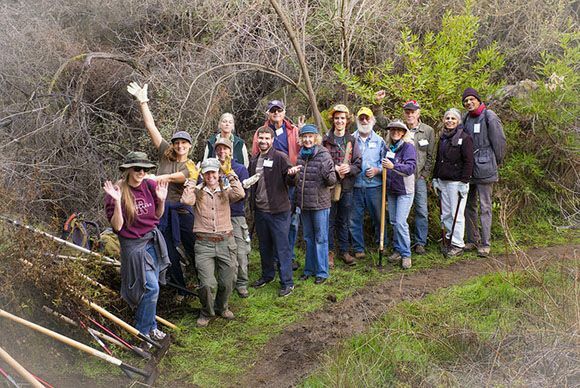 Most especially, during its 40-year history, its many accomplishments have been made possible by the commitment and contributions of many dedicated volunteers working to make Topanga a better place to live and work. To donate, click here. Thank you to Senator Fran Pavley for all of her hard work on behalf of the Santa Monica Mountains and Topanga! Within Pavley's final newsletter, catch up on the latest news, and learn about the legacy Pavley leaves behind, as well as what the future holds for Senate District 27. Ride the bus from the Valley to the Sea and Back Again - Now Year-Round Service! Los Angeles County Public Works is pleased to provide 2017 Summer Beach Bus service from Topanga Canyon to local beaches and the valley. Round trip fares for Children and Adults is $1.00. Seniors and persons with disabilities are .50 cents. The Topanga Canyon service is sponsored by Los Angeles District Supervisor Sheila Kuehl. Download the Topanga Brochure for dates, schedule, and bus stop locations. 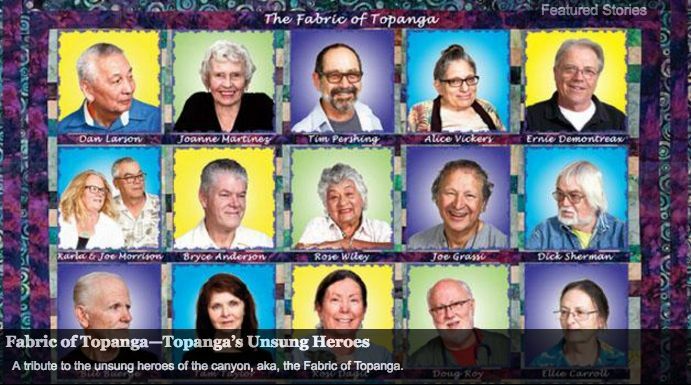 We are proud to present the unsung heroes of Topanga. We have chosen individuals who have been volunteers for many years. The Topanga Messenger has covered so many events over the last 40 years and many of these folks are always behind the scenes making everything possible and have rarely been acknowledged. an online program of the Topanga Town Council. Click the links below to get connected to Topanga’s community website. View guidelines & safe practices. Meet B-364, B-365, B-366 and B-367! © 2019 Topanga Town Council. All Rights Reserved. Onetopanga.com is a program of the Topanga Town Council. All trademarks, service marks, and trade names refered on the website are the property of thier respective owners. Web Site Designed by Jennifer Babcook Design - Development by Webseparations.